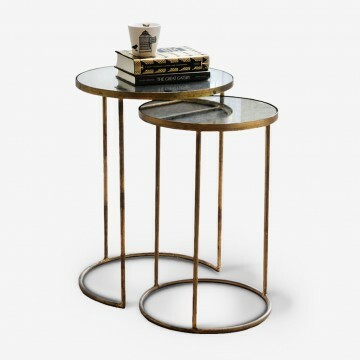 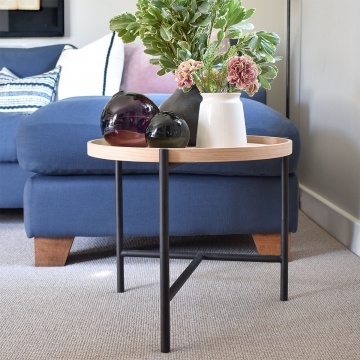 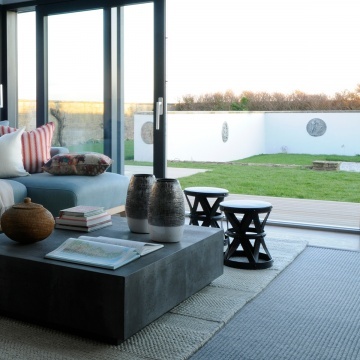 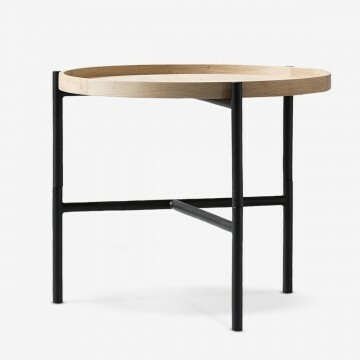 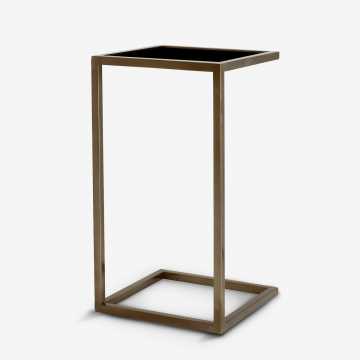 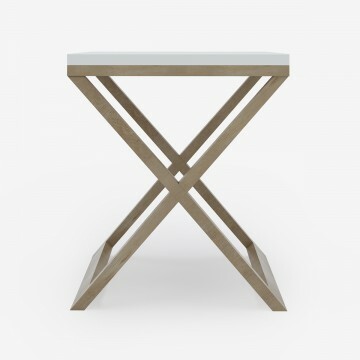 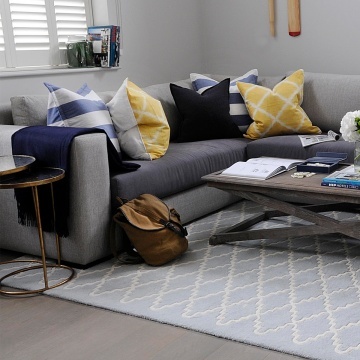 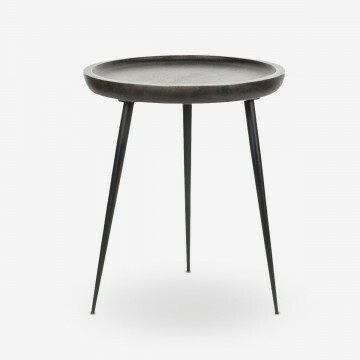 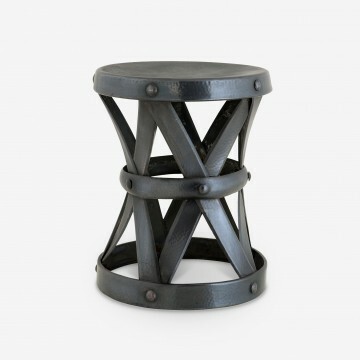 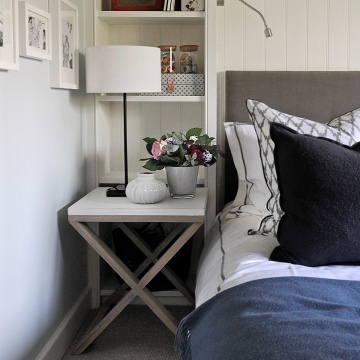 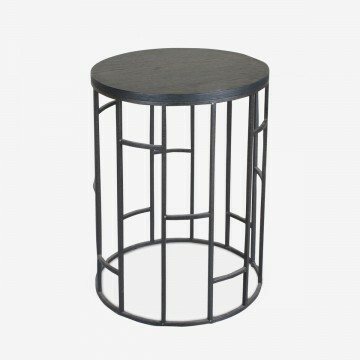 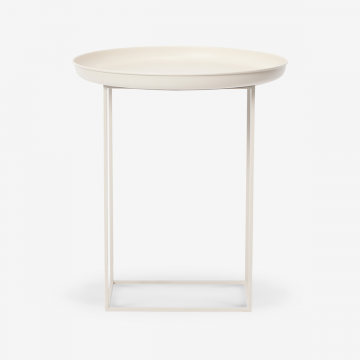 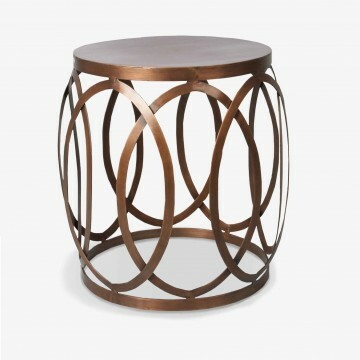 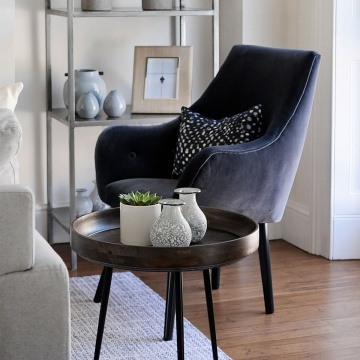 Complement any living space with our stylish selection of side tables. 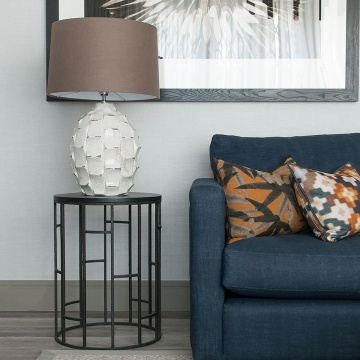 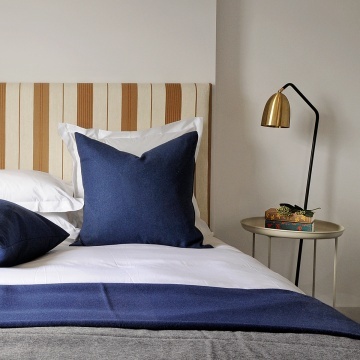 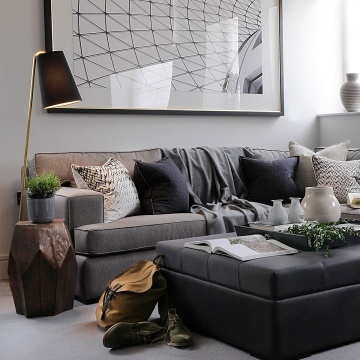 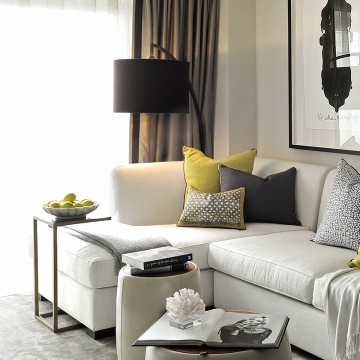 Whether a beautiful base for a lamp or as the sidekick to your sofa, we’re curated a collection to suit everyone. 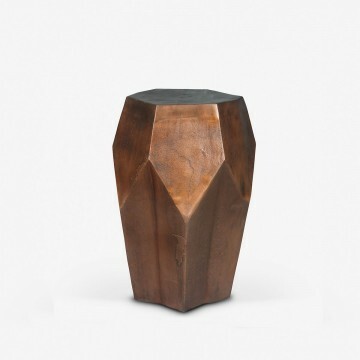 Available in a range of glass, gold, brass and metal finishes, opt for a practical piece or something more sculptural.